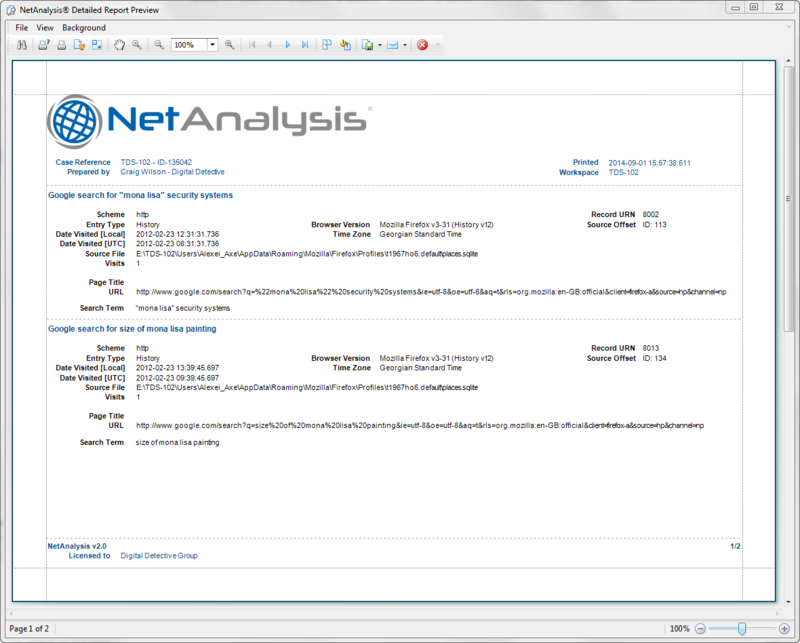 The above window shows the Detailed Report preview. The Report Designer provides the user with the capability to create new reports from scratch and fully customise them. Reports can be previewed, printed and exported in a variety of formats. 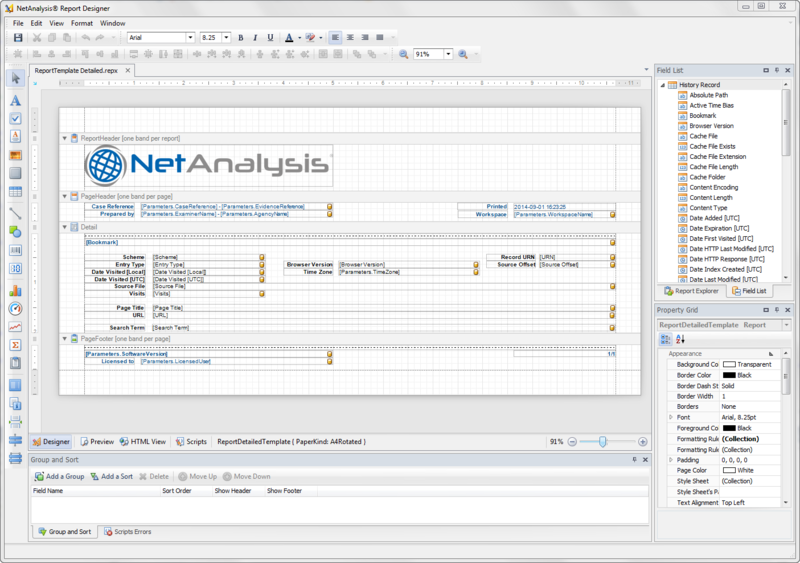 The above window shows the report manager displaying a number of report templates.